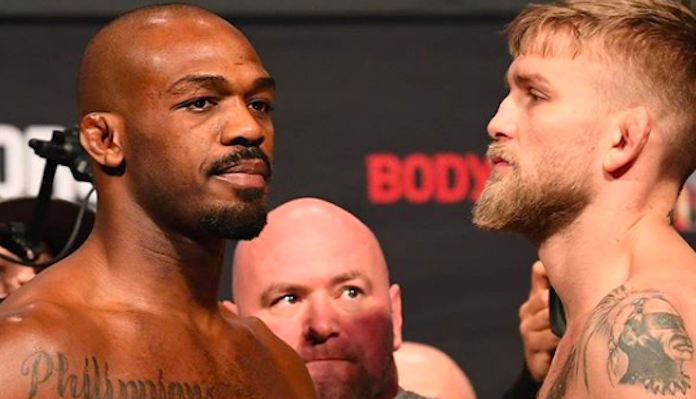 On Saturday evening, in the main event of the stacked UFC 232 card in Los Angeles, former UFC light heavyweight champion Jon Jones rematched the toughest opponent of his career in Sweden’s Alexander Gustafsson. The pair collided with the UFC light heavyweight title, recently vacated by Daniel Cormier, on the line. In the end, Jon Jones made a successful comeback, reclaiming the light heavyweight title with a third-round TKO defeat of his Swedish rival. As you can probably expect, this victory generated some interesting reactions from the MMA community. In case you missed it, here is how Jon Jones and Alexander Gustafsson’s fight went down, round by round.